On Wednesday, the First Amendment watchdog group Coolidge Reagan Foundation filed a complaint against newly-elected Democrat Socialist Alexandria Ocasio-Cortez, accusing her and her then-campaign manager Saikat Chakrabarti of engaging in a “brazen” dark-money scheme in the 2018 campaign. The 48-page complaint includes 21 charges against Ocasio-Cortez, her committees and Chakrabarti, accusing them of a number of illegalities, including illegal contributions in excess of legal limits, failure to file public disclosure reports, excessive in-kind contributions and failure to register as a political committee. “The subsidy scheme carried out by AOC and her campaign manager involve some of the most egregious campaign finance violations ever recorded. Perhaps even more egregious is AOC’s hypocrisy on the matter, as she continues to portray herself as a campaign finance reformer. 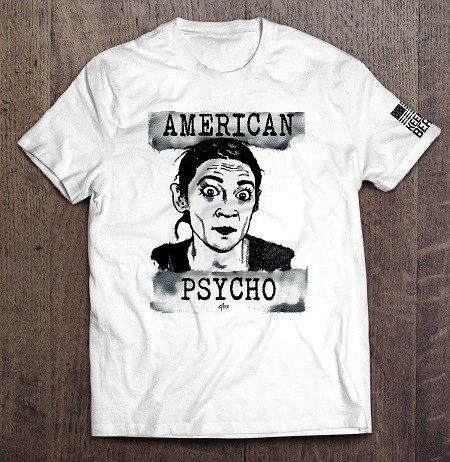 It’s time for the Federal Election Commission—and all Americans—to hold AOC accountable, and say no to her self-serving brand of socialism,” Foundation counsel Dan Backer told the Gateway Pundit.